Charmed up with optional two leather devises. Either pick it up in the genuine construction or go with the synthetic faux that’s also a selective one. Coming up with a flawless mind skin crafting endeavor to develop the best replicas possible. 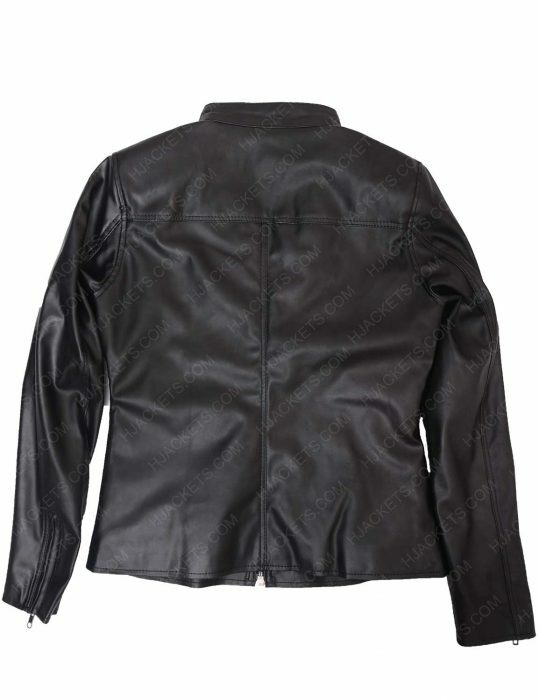 Such as this Shadow Hunters Jacket, you will be astounding by its sounding elegance effect. 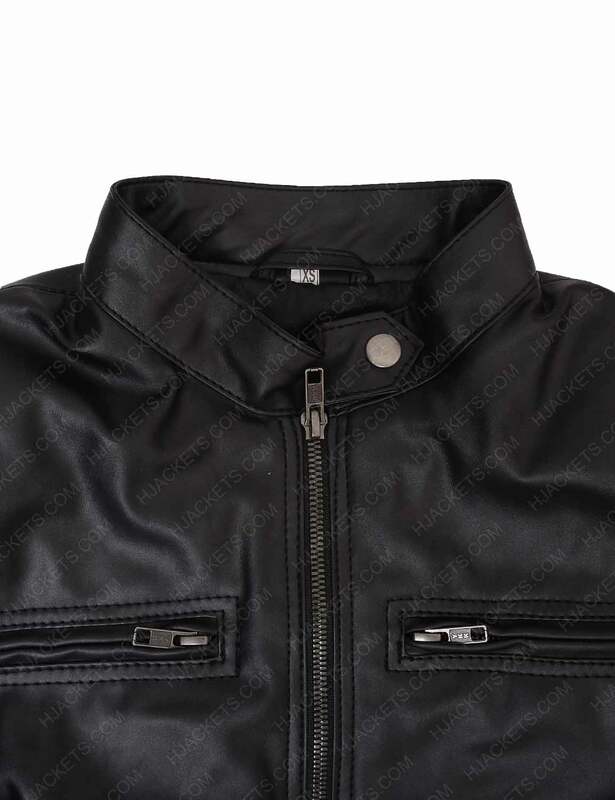 The jacket is kept delicately low but the wearer will feel a shielding dominance while wearing it. Not one of those midriff high fashionable but a glam garment that really adds to your fabulous chic flairs. 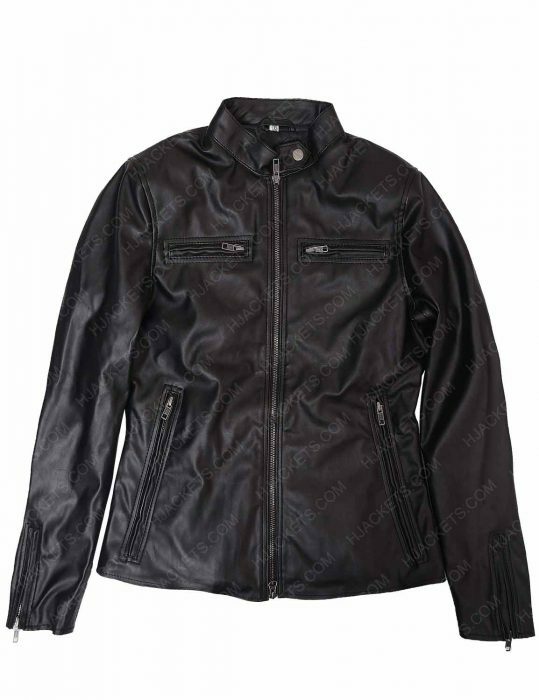 The features that are boarded on this sleek ladies outfit clinches a snap-tab neckline collar, the anterior festooned with a smoothly gliding YKK zipper, a jet black color that of course shines its own magic. A soft inner viscose to absorb all the sweat that might be oozing out of your inner wear and placidly promoting a calm effect. Overall, this Clary Shadow Hunters Leather Jacket is such a sweet shield for girls to go stylishly animated. Not to forget that this sophisticate also invests in chest zipper pockets to let you keep your necessities always at a hands reach. Influentially, an impressive ladies socialite that got everything covered for you.